Once you start learning to drive, you’ll probably want to do your test and get licensed as quickly as possible. However, it’s important to give yourself enough time to prepare and not to rush into the test before you’re ready. Lots of driving schools offer mock tests. The mock should exactly replicate the real test environment, with the same expectation of independent driving, the same kind of interaction with the acting examiner and the same non-driving elements, such as an eye test or brief theory quiz. This prepares you for the format and atmosphere of the actual test, so that you can focus entirely on your driving. Don’t get into the car for the first time when you’re starting the exam. Ask to book some time before your test to practice in the test car. This gives you the opportunity to familiarise yourself with the vehicle, make sure the seat and steering wheel are comfortably adjusted and practice the basic manoeuvres you’ll need to perform in the test. 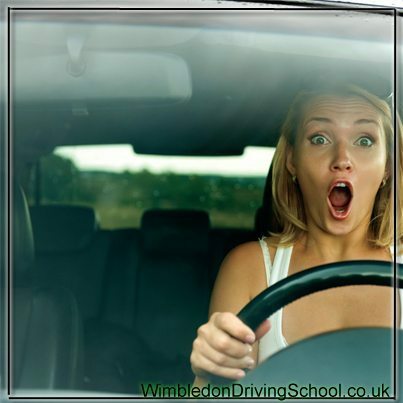 It’s natural to stress about the most complicated tasks involved in your driving test. However, instead of worrying about parallel parking, three point turns or hill starts focus on the simple steps that you know you have perfected. This guarantees that you’re concentrating and don’t make mistakes in these areas. It may also distract you from the tougher manoeuvres. Very few people get a perfect score in their driving tests; even those who pass are likely to slip up once or twice. If something goes wrong, don’t panic or assume that you have failed. Stay cool, take a moment to regroup and continue. Don’t let one mistake cause another.